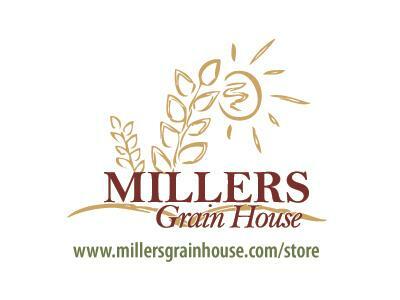 Your Preparation Station with Donna Miller (of Millers Grain House & Grain Storehouse) we are going to discuss 'Alternative Shelters'. Join us tonight and let's talk RVs, Yurts, Shipping Container Homes, Underground homes and more! Call in or chat in! Tonight on Your Preparation Station with Donna Miller (of Millers Grain House & Grain Storehouse) it is my pleasure to have with me Ken Youngquist of http://www.survivaltek.com. Ken was my guest on the November 12, 2011 show and we just scratched the surface of all that he had wanted to share. Be sure to visit his website for more info.... you'll enjoy the show as we finish up....starting off tonight with FIRE! Ken's focus is centered short term survival scenarios along the lines of being stranded by accident or by natural disaster. He teaches how to stay alive and become found or how to find help. The space between emergency and safety is often ignored in preparedness planning. This type of survival is temporary but critical to your safety.